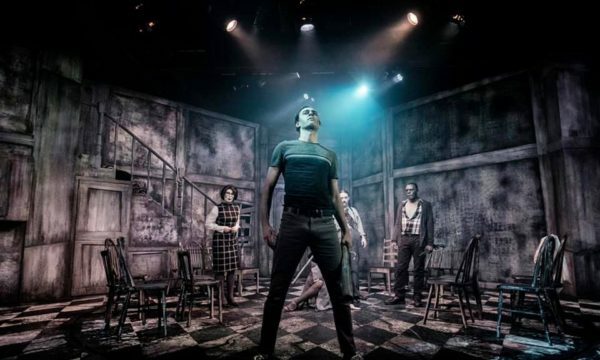 For theatregoers Santa has come early, the man in red sprinkling some of the year’s best shows across London just in time for the holiday season. It’s staggering just how much quality there is in the West End this winter; anyone who made their end of 2016 lists in November may be regretting their decision. From duelling queens to seaside dystopias, prickly politics to perky pantos, there is something for everyone, be they Scrooge or Santa’s little helper. 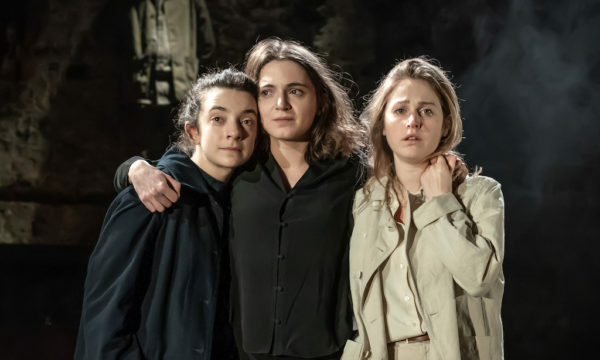 The latest triumph from wunderkind Robert Icke, Mary Stuart is an update of Friedrich Schiller’s dissection of the battle between Mary and Elizabeth. 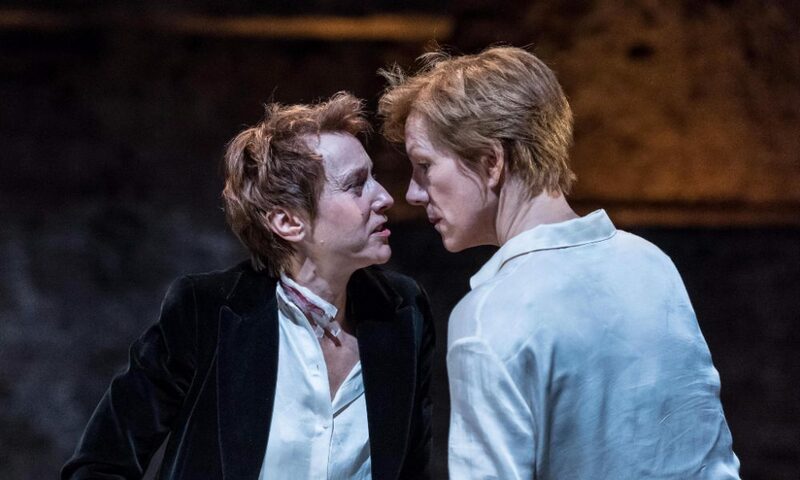 Come for the coin toss that decides who plays which queen, stay for the towering performances by Juliet Stevenson and Lia Williams, a killer ensemble and the subtle commentary on Brexit, Clinton and Trump. 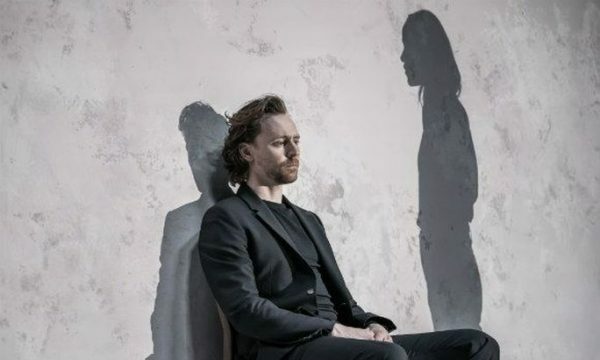 Mary Stuart is at the Almeida Theatre until 21st January 2017. Book your tickets here. 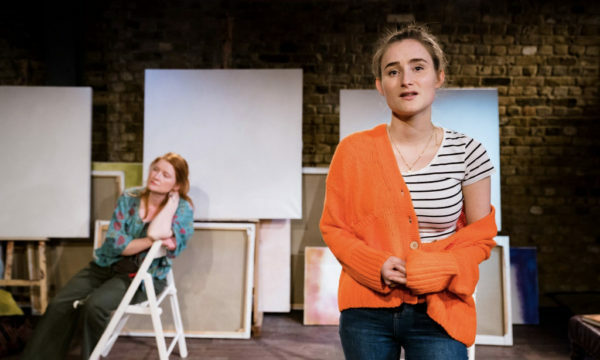 Read our review of Mary Stuart here. 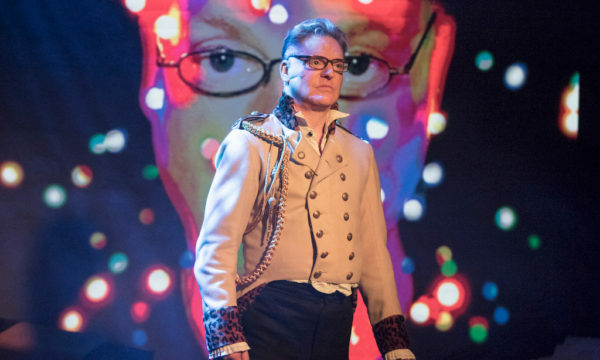 If you’re looking for an anti-panto, then you can’t go wrong with Alexander Zeldin’s Love. 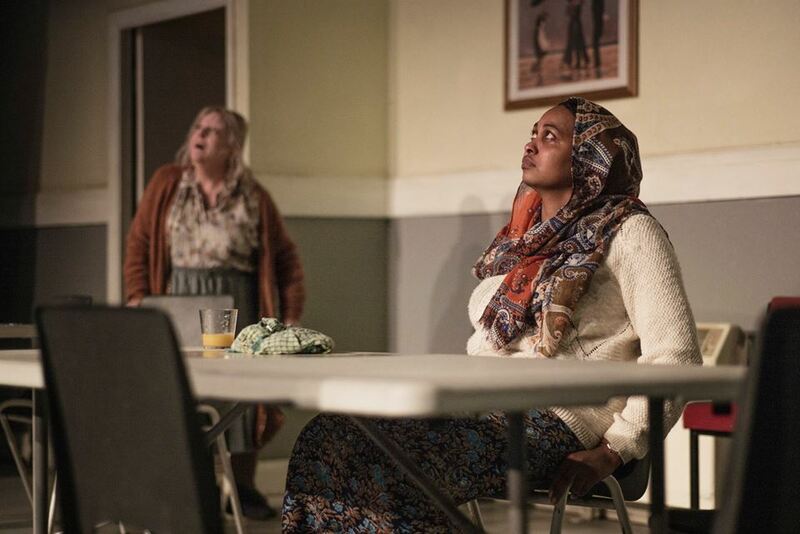 Exploring the struggles of people in temporary accommodation the play is in no way an easy watch. Yet it’s the most important show on in London, one that sits in stark contrast to the treacly holiday period. Love is at the National Theatre until 10th January 2017. Book your tickets here. Read our review of Love here. 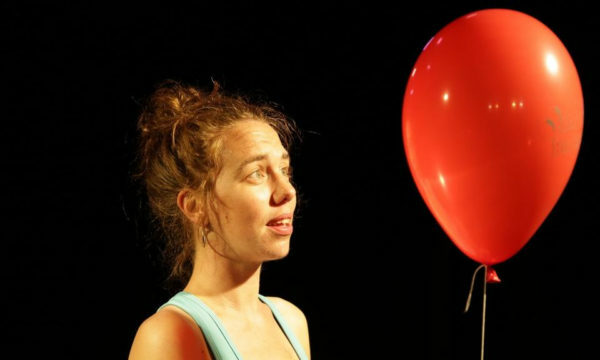 Tackling big themes in a cosy setting, The Children is the latest play from Lucy Kirkwood. 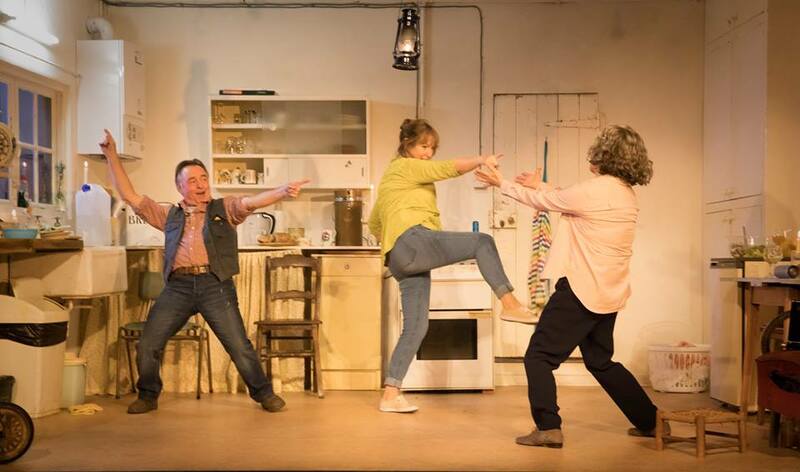 Old secrets brush up against nuclear disaster, anchored by a trio of warm and witty performances from Deborah Findlay, Ron Cook and Francesca Annis. 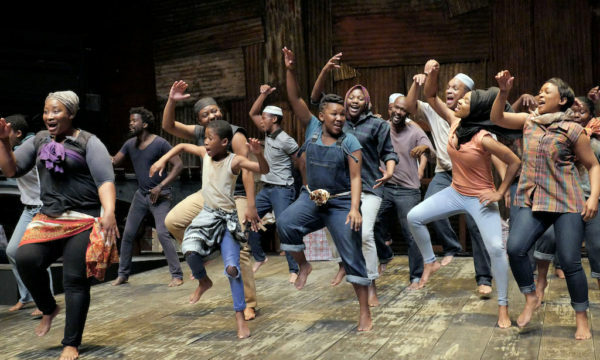 The Children is at the Royal Court until 14th January 2017. Book your tickets here. 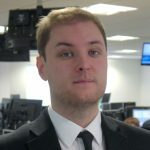 Read our review of The Children here. 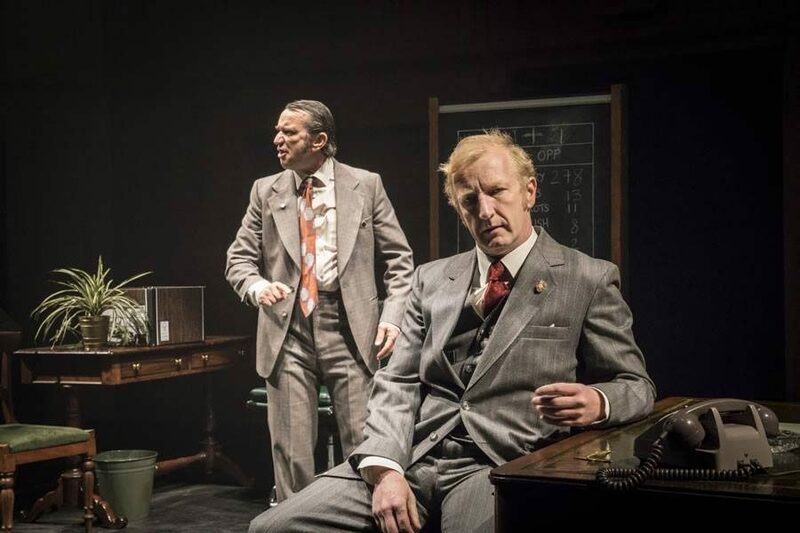 One of the funniest plays on in the West End, This House follows the Tory and Labour whips from 1974 to 1979, a time of political upheaval comparable to the nightmare that has been 2016. There is real weight to the comedy, with the play treating its subjects with a surprising amount of empathy. 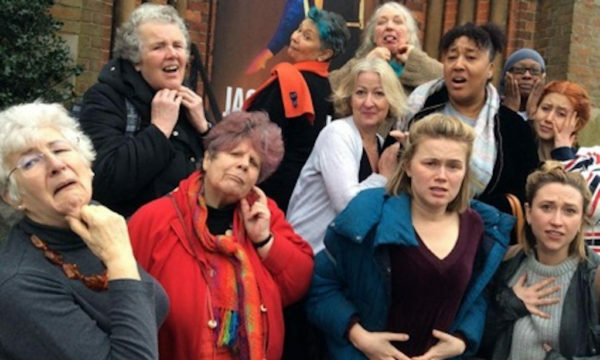 This House is at the Royal Court until 25th February 2017. Book your tickets here. Read our review of This House here. Finally transferring to the West End 35 years after its Broadway debut, Dreamgirls is arguably the biggest musical of the year. Starring the incredible Amber Riley, the show has been described as the loudest in London and is guaranteed to put a smile on your face. Dreamgirls is at the Savoy Theatre until 21st October 2017. Book your tickets here. 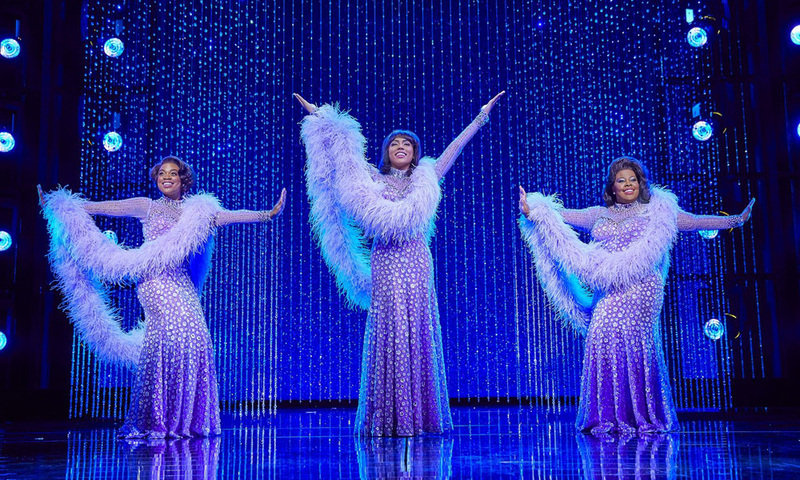 Read our review of Dreamgirls here. If you’re looking for something a bit more traditional, then head over to the London Palladium. 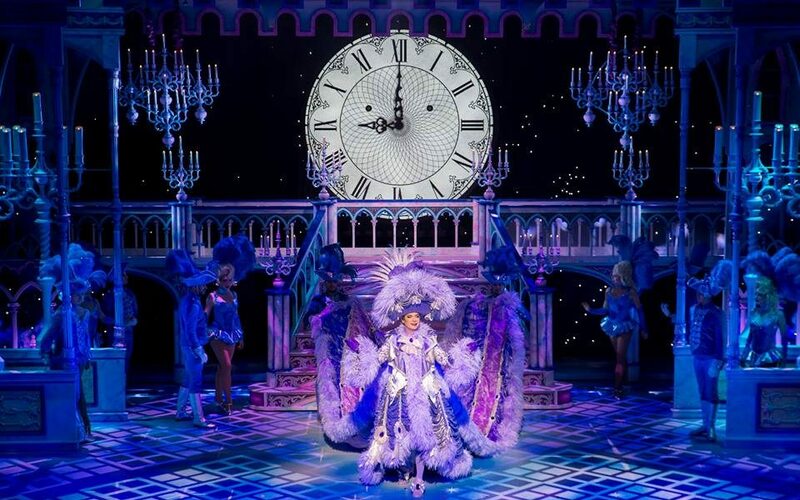 The city’s biggest theatrical venue is staging its first panto for nearly 30 years, an innuendo-laden affair starring Paul O’Grady, Julian Clary, Amanda Holden and a whole host of other familiar faces. 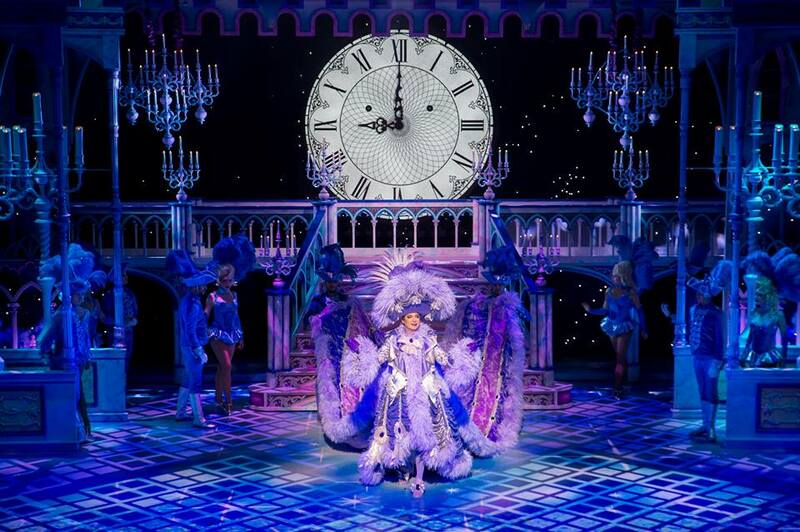 Cinderella is at the London Palladium until 10th January 2017. Book your tickets here.